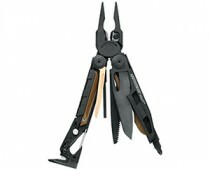 If you need your tools quite often but can’t wear them around, Micro-Max 19-in-1 Keychain Multitool may be your solution. 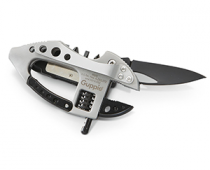 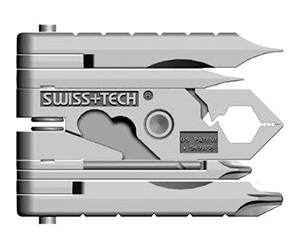 This compact multi-tool made of stainless steel will prove useful in various situations as it includes pliers, 2 hex wrenches, a file, 6 screwdrivers, a bottle opener, 2 rulers with extensions, a hand drill and a wire crimper, cutter and stripper. 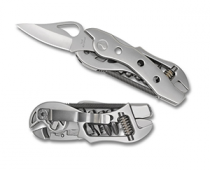 Click here to check out the Micro-Max Keychain Multitool on Amazon.co.uk or here to check it out on Amazon.de.